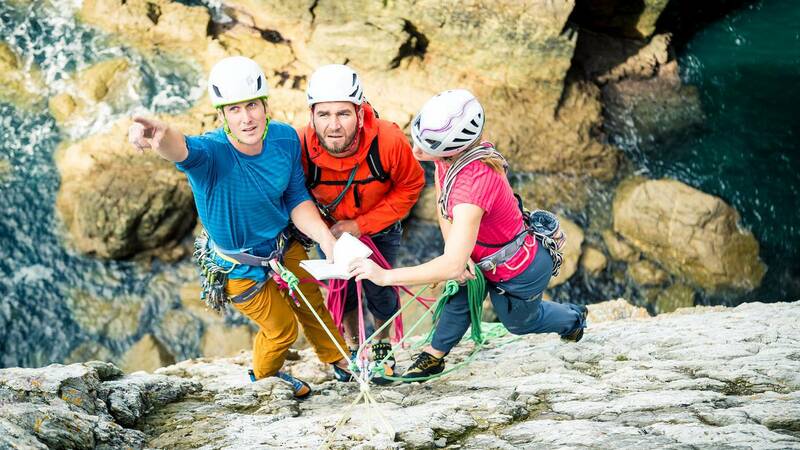 You're an aspiring Mountaineering and Climbing Instructor and you're aiming to excel when you take your assessment. So you'll need to learn from the best in their field, who set the standard for outdoor instruction and will share their specialist knowledge with you, putting you to work, and pushing you to achieve your goal. This nine day training course covers all the essential aspects of the syllabus for the Mountaineering and Climbing Instructor Award. 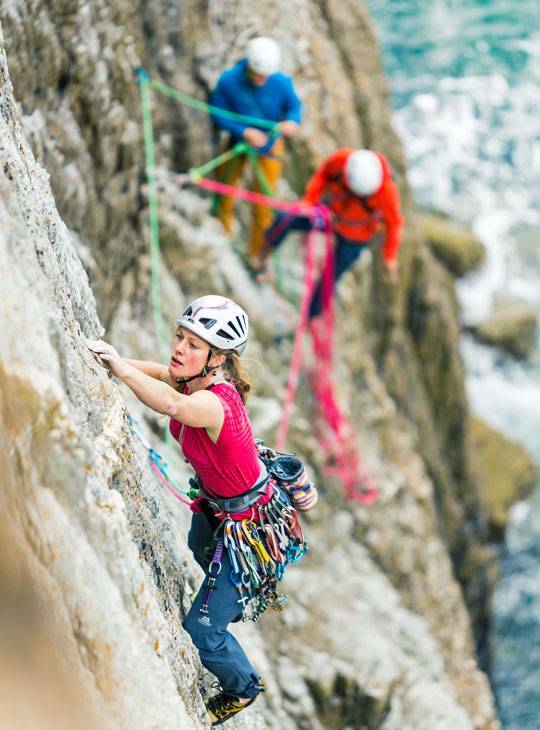 You'll hone your skills in; the technical aspects of rock climbing and mountaineering , improvised rescue, teaching, the mountain environment, navigation and group adventurous activities. You'll work hard out in Snowdonia's spectacular mountains by day, and attend evening lectures and activities to supplement the practical with the theory that supports it. The duration, intensity and activity on this course make it unique among Mountain Training qualifications. It's a learning experience that stays long in the memory. 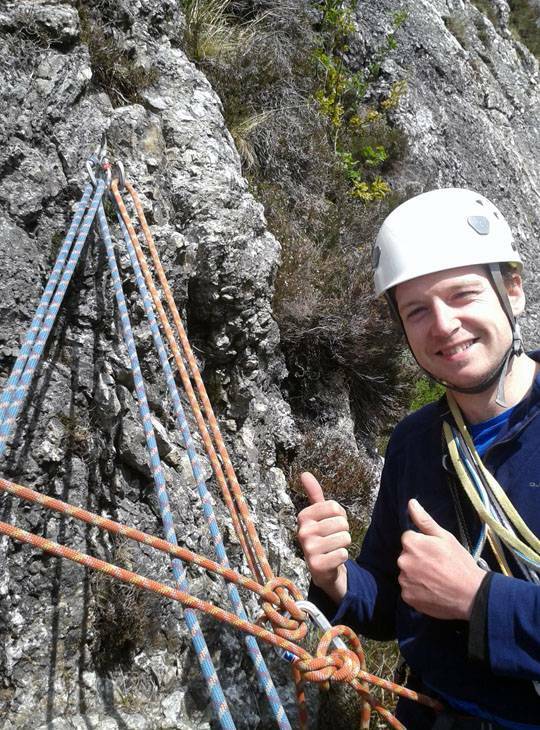 You'll leave inspired and motivated to progress on to the Mountaineering and Climbing Instructors Award Assessment, enabling you to instruct mountaineering and climbing skills in the UK and Ireland in Summer conditions. You'll gain many new technical climbing and mountaineering skills, develop your judgement, and gain an understanding of the standard of the qualification. Through feedback and reflection you'll have a clear understanding of your current abilities and an action plan towards assessment. 2 Mountain Days including; Risk assessment, coaching movement, route finding with and without a rope, safe-guarding climbers on steep terrain, appropriate use of anchors, varying technique to reflect ability and terrain, navigation techniques. Individual Action Plans will be considered at the end of the course. Read Rock Climbing by Libby Peter. Refresh your summer Mountain Leader skills including ropework, navigation and environmental knowledge. 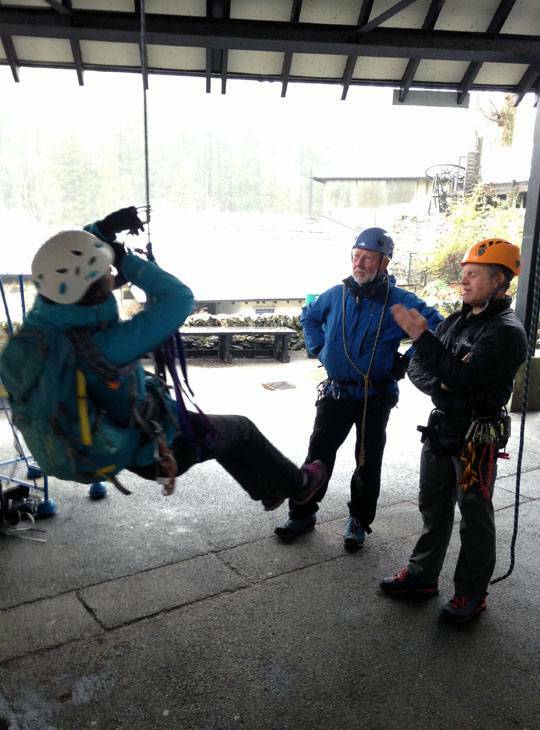 If your registration has been approved but you're not sure that you're ready for training, please contact Mountain Training or Plas y Brenin to discuss your next best step. We want to help you to achieve your goals so comfortable accommodation (with WIFI included) and home-cooked food are part of the deal if you've booked accommodation with us - you don't need to think about sorting this out for yourself. We'll can also a arrange station pick up & drop off if you're travelling by train. Footwear for sea level traversing day - could get wet, old trainers or approach shoes would work well Plas y Brenin will provide all ropes for use during the course. If you plan to climbing in your free time you will need your own ropes. 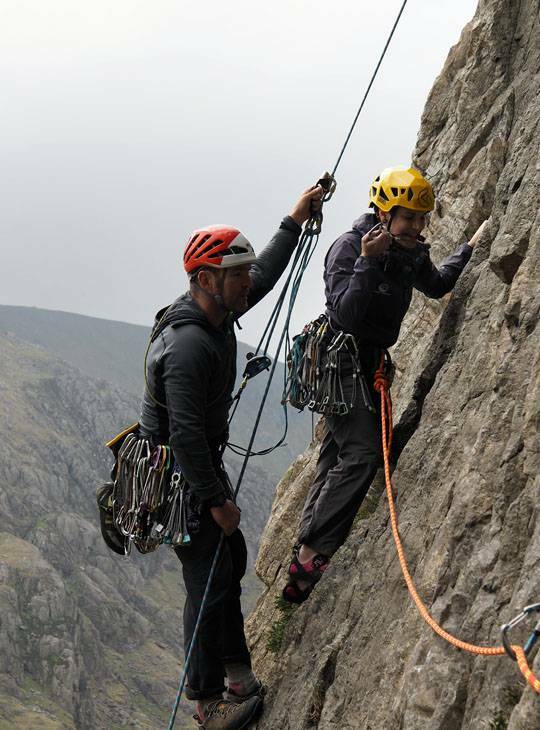 You must be registered on the Mountaineering Instructor Award scheme with Mountain Training prior to attending this course and have the required experience. The greater the level of experience a candidate has beyond the minimum requirements the more they are likely to benefit from the training course.